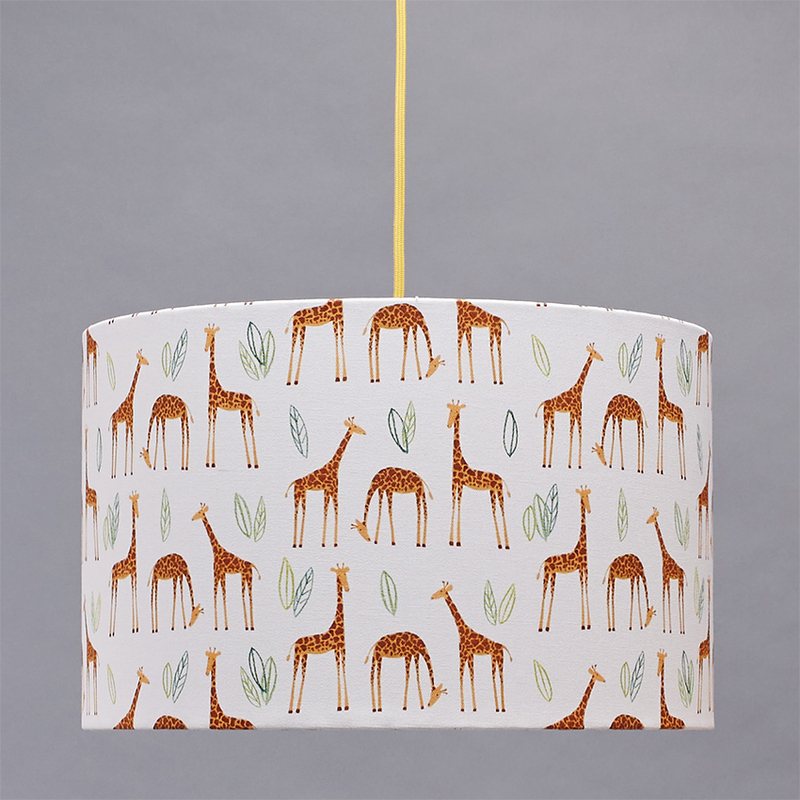 Rosa & Clara Designs create homewares, gifts and paper goods featuring playful, illustrative patterns. The ranges include lamp shades, cushions, wash bags, placemats, coasters, pencil cases, sticky tape, weekly planners, list pads and cards. From the pineapple print lamp shades to the zebra pattern wash bags, everything is designed to bring colour and cheer into your home. Rosa & Clara Designs was set up in 2013 by Jessica Hayman, a former lawyer who decided to return to her first love, design. The business was named after her two daughters, who are great fans of colour and pattern themselves and a never ending source of inspiration. Each collection is designed in London and made in Britain with great attention to quality. The cushions are sewn by the Working Well Trust, a mental health charity based in London and Jessica hand makes the lamp shades. Rosa & Clara Designs has been featured in a range of publications, including the Sunday Times, Grand Designs Magazine, Style at Home, Mollie Makes and the Simple Things. Jessica is always delighted to work to commission and creates bespoke textile designs and house illustrations for customers. She also designs exclusive ranges for retailers.